Ragi is commonly known as nachni. Ragi is best for kids and pregnant women. Ragi or nachni has the ability to keep your system warm. Winters come with the many woes, cold and cough, unwanted weight gain (Hardly anyone wants to put on weight), sore throat and what not. You layer yourself with clothes and still somewhat fail to save yourself from the wrath of winters. I’m an anti-winter species; I don’t exactly hate winters but the all woes it brings but there are foods that turn winters less cruel. Some foods can provide you inner warmth and Ragi is such a food. I did not know about ragi, I tried warming my body with don’t know how many cups of coffee and my blanket but then my friend told me about the ‘goodness of ragi’. 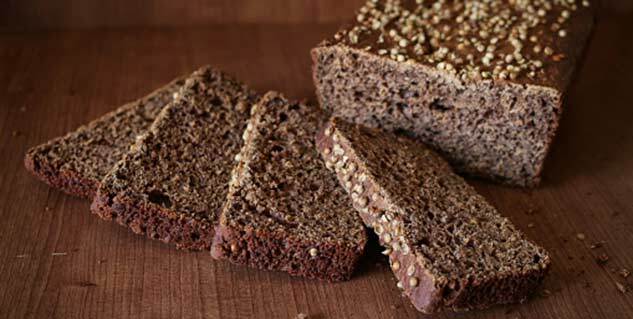 Ragi is commonly known as nachni, the ultimate winter food. Ragi or nachni has the ability to keep your system warm. In winters, our body needs additional nutrients and ragi can supply an ample amount of nutrients. Kids and pregnant women are specially advised to have ragi during winters, owing to its health benefits. 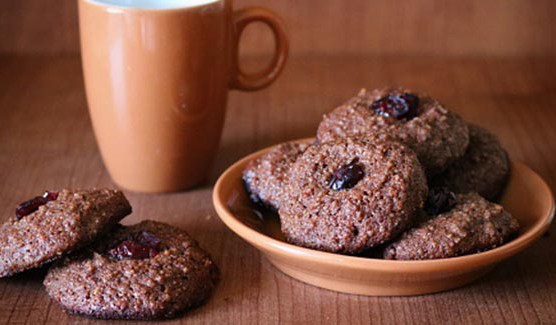 You can have simply have ragi cookies, if you have small kids you can feed them ragi porridge, which is a great nutritious meal for pregnant women as well. Why you should have ragi in winters? High on calcium ragi beats any other cereal in its league with highest calcium content. This is why it is recommended for pregnant women and kids to have ragi. It also helps in the prevention of osteoporosis. You can replace your calcium supplements with a dish made out of ragi in your daily meal. As I said earlier, the worst part about winters is weight gain. No matter what you eat or don’t eat, you tend to gain weight and ragi here, helps you lose weight. Ragi contains amino acids called tryptophan, which reduces appetite. I started having ragi porridge in breakfast and it made me feel full for longer. Ragi contains high amount of dietary fibre, which aids in digestion. Also, the fibre content helps decrease the cholesterol levels by disposing excess fat in the liver. How much salt should you consume everyday? How Many Calories are needed by a Child?